Secret Santa with Capital FM!! Were you lucky enough to win any goodies in our Biggest Secret Santa giveaway?! 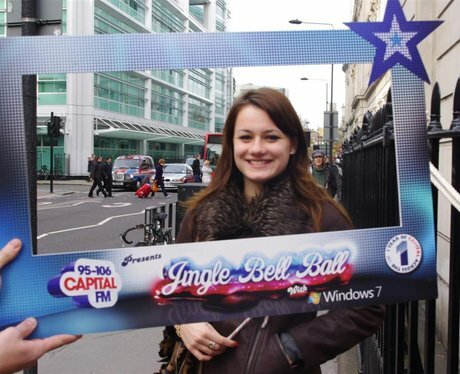 See the full gallery: Secret Santa with Capital FM! !